Me and Mommy TV... Travel! : Sailing Around DC! While visiting the Nation’s Capital it is fun to get outside of the typical sightseeing and adventure into something new. Renting a sailboat is a great way to see some sights and experience the Potomac. It is also a very fun activity for the whole family. Savannah, my two year old loves being on the water and has really picked up on "Pulling the ropes." Sailing the Potomac is definitely interesting, it is a lot of fun, but it is interesting. You are in a very shallow flowing river, so you better know what you are doing. If you get too shallow, you will be stuck in the mud, which means that most likely the Coast Guard will have to help fish you out to shore. But don’t let that discourage you, when there is a nice wind and a good cloud cover, not only is it a pretty place to sail but it is also a lot of fun. You can see the National Monument, National Harbor, and many of the other Washington DC landmarks. A great place to rent a boat from is a little hidden spot, the Belle Haven Marina in Alexandria, VA. Located right off of the George Washington Parkway, it is a nice little spot to do a nature walk, bird watching, and of course rent a boat. The rental fees are very affordable, averaging around $25 per hour for a 24 foot sailboat. The best part is that the boats are rigged up and ready to go! You do have to call in advance because boats will be rented and sold out days ahead of time, most likely because it is one of the cheaper and low key areas to rent about around town. 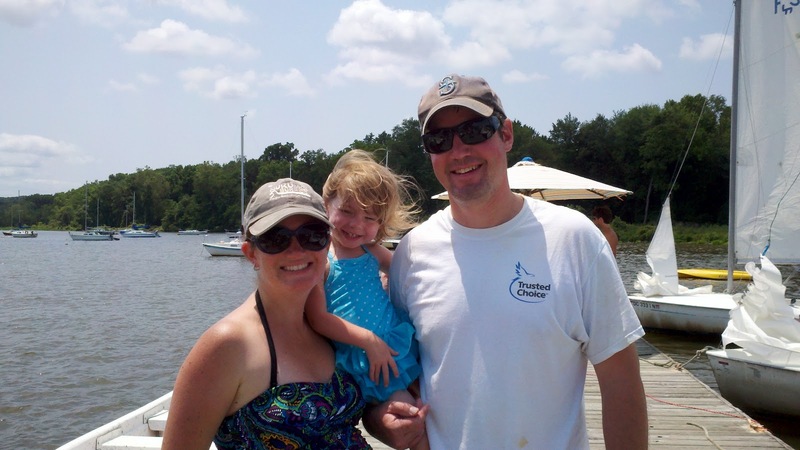 The Belle Haven Marina really makes it easy to enjoy a day of sailing around the DC area! A brown lightly wrist strap is definitely good designed during any part, easily consider it has the organised stitches as well as suitable articles. replica watches them might wear at ease plus appears to be like heart warming to the hand. hublot replica The work Audemars Piguet appeared to be recorded around Fake Ticket Heuer 1882. replica watches uk Going by way of Jules Audemars plus Edward cullen Piguet, fake rolex the above little gentlemen made your track record when innovators with watchmaking every time they launched a global initially moment in time repeater action in a watch around 1892. patek philippe replica At this point a make Audemars Piguet is definitely even now around the fists with it has the founding young families and the unit includes innumerable striking plus unique layouts around it has the selection.